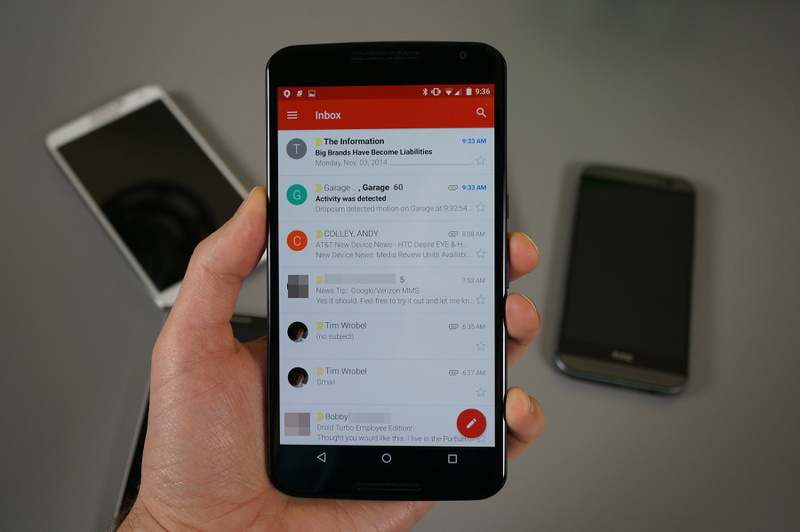 An update for Gmail is shipping out via Google Play, bringing added security for users loading up their Microsoft and Yahoo email accounts through Google’s client. This support allows users of Yahoo and Microsoft to take advantage of security features such as two-step verification and account recovery. For those of you who are conscious of security, this is big news. To grab the latest update, head on over to Google Play. Google Wants Your Thoughts on Google Voice in This Survey to Help Them "Prioritize Features"